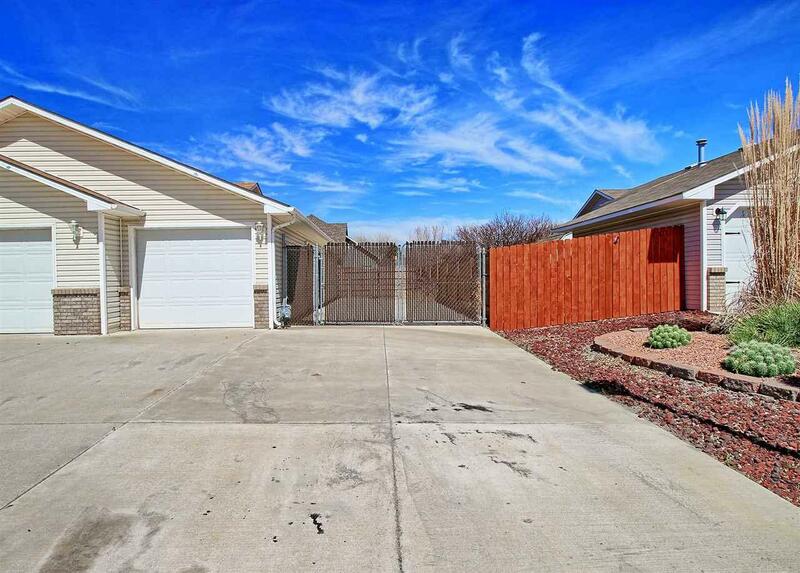 This 3 bed, 2 bath, 3 car garage home is located in the Stone Mountain Subdivision in South Fruita. This home will feel like home the moment you pull up. 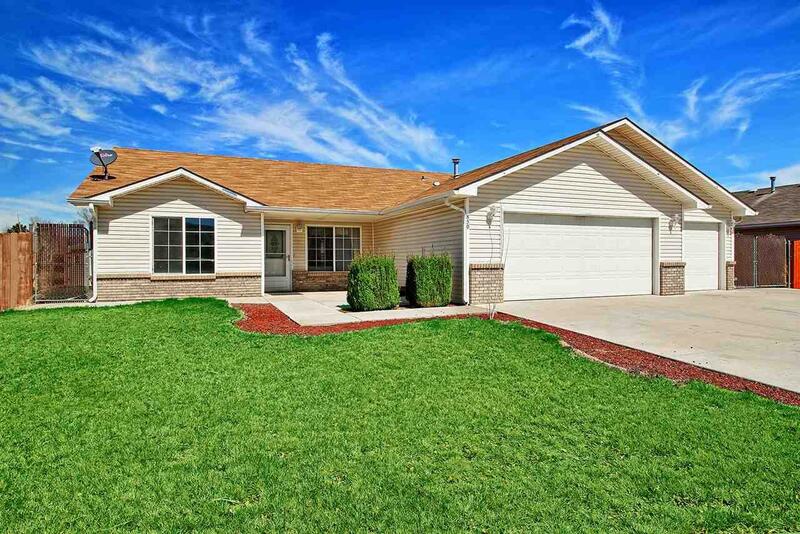 Enjoy the large master suite complete with his and hers walk in closets and on suite master bath. 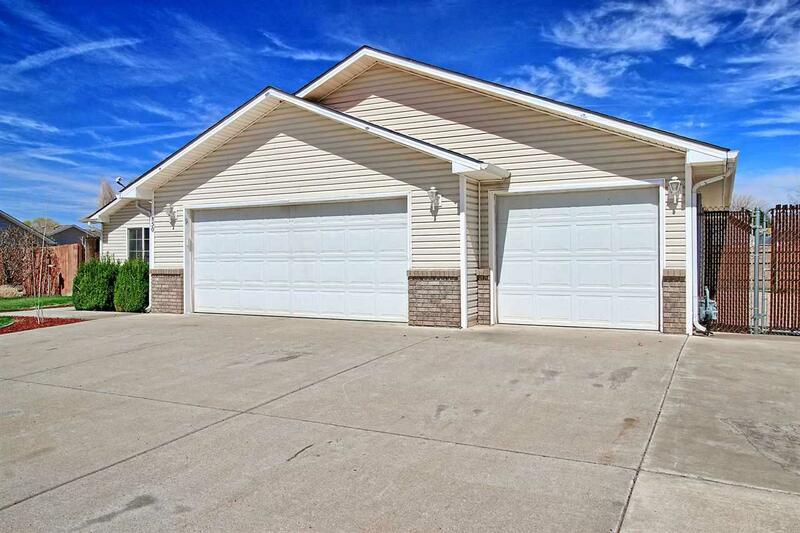 This home has been very well maintained inside an out. 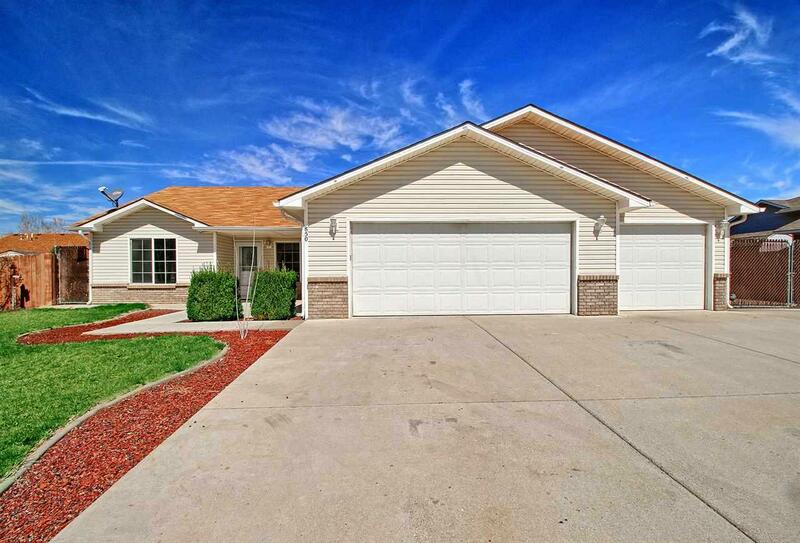 Additional amenities include a heated 3 car garage, RV parking, completely landscaped front and back yard, and access to community parks. Information deemed reliable but not guaranteed. Tenant to verify all to satisfaction. Certain conditions may apply. Subject to application and approval. Terms are subject to change without notice. Listing courtesy of Rachel Justman of Caprock Real Estate, Llc.